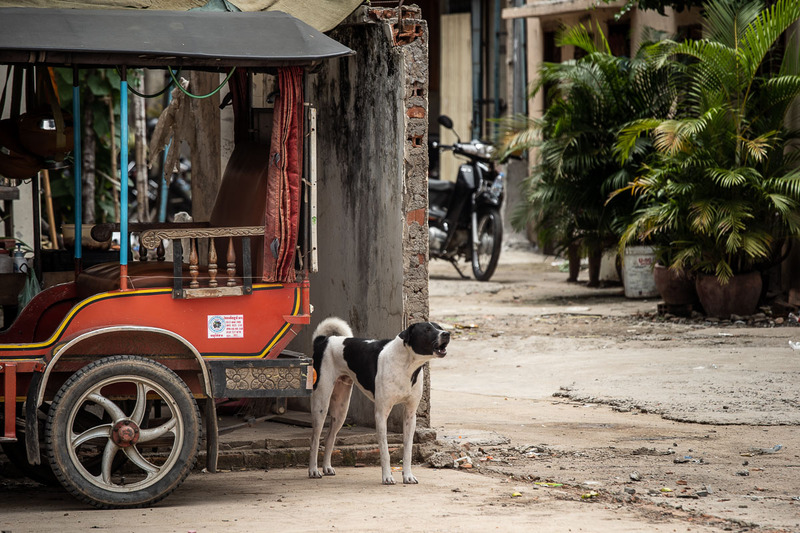 Although Cambodia is not by far the country in South East Asia whose population eat most dog meat (Vietnam 80%, South Korea 60%, China 20% of population eats dog at some stage) but it is indeed a country where this is not controlled by any estate agency, opening the door of illegal dog snatching from streets and families. 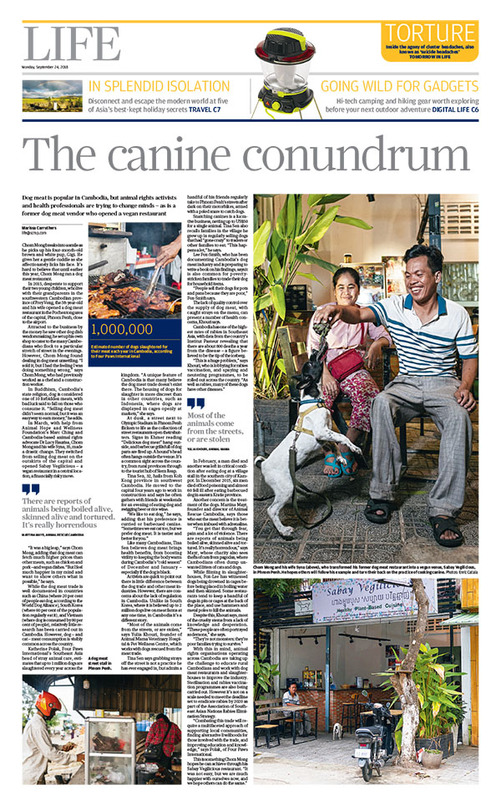 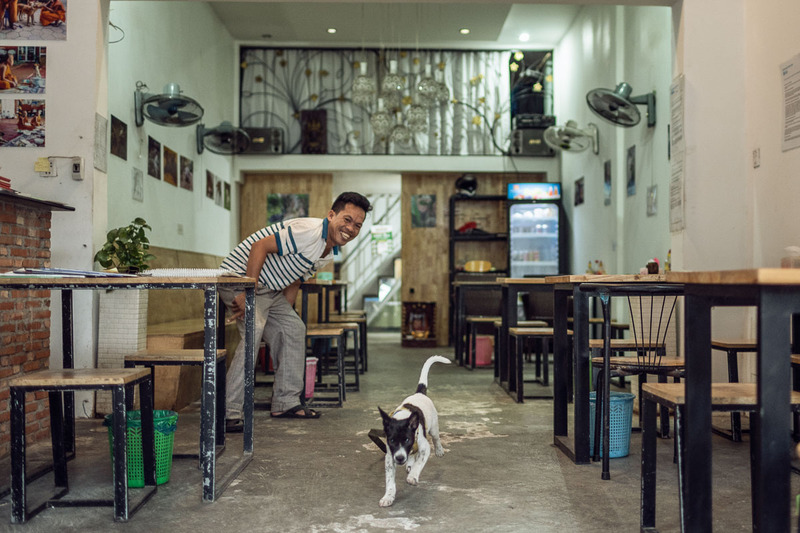 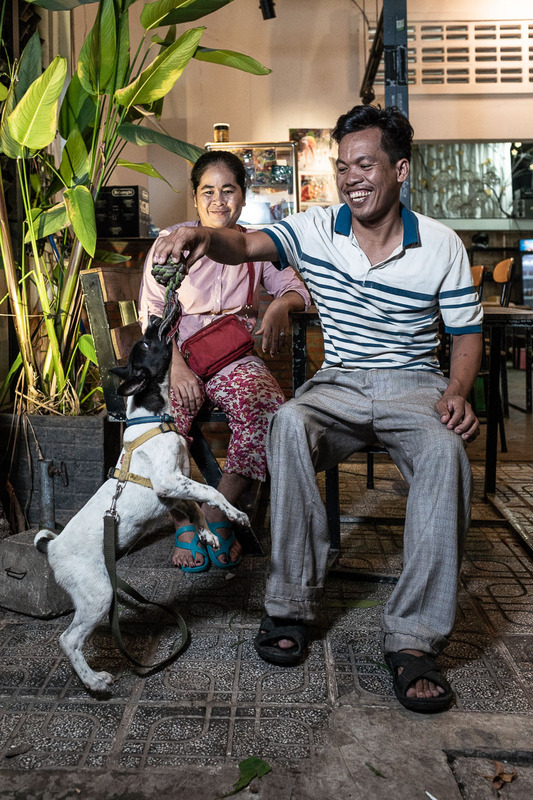 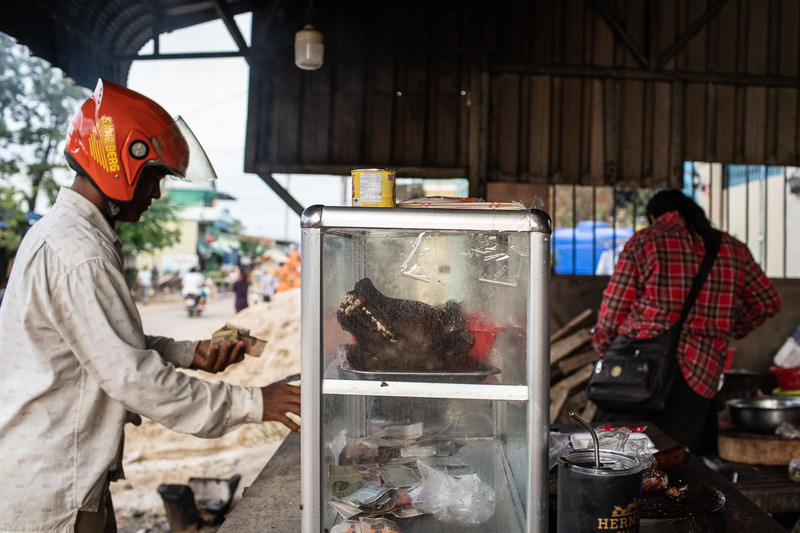 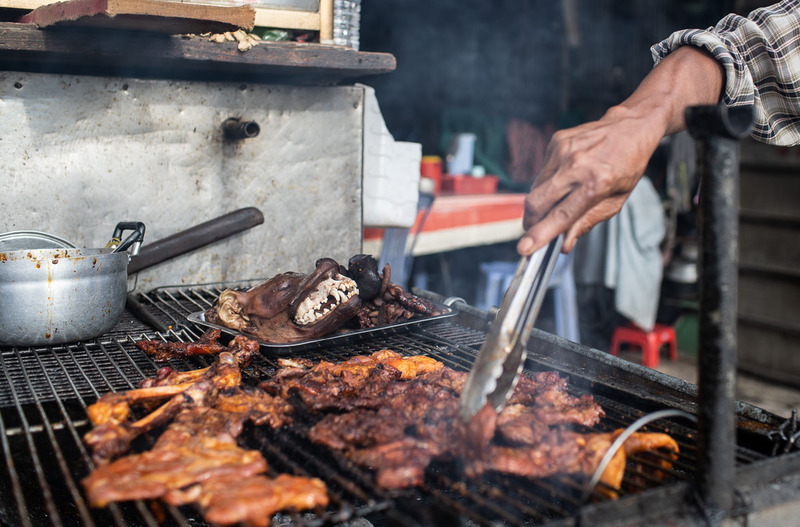 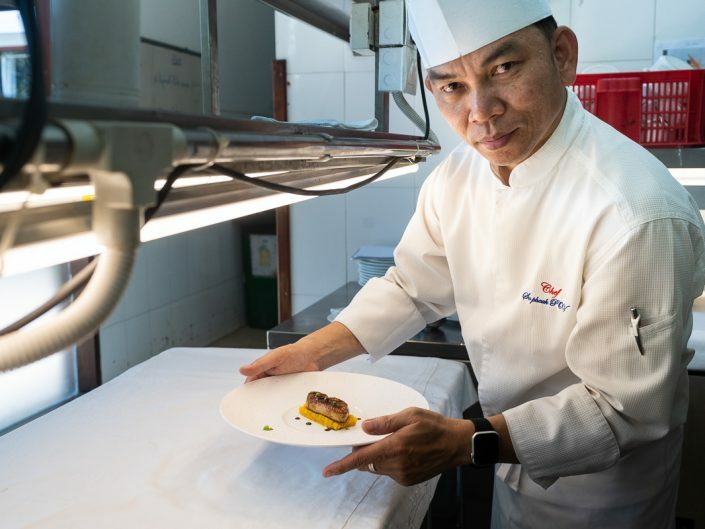 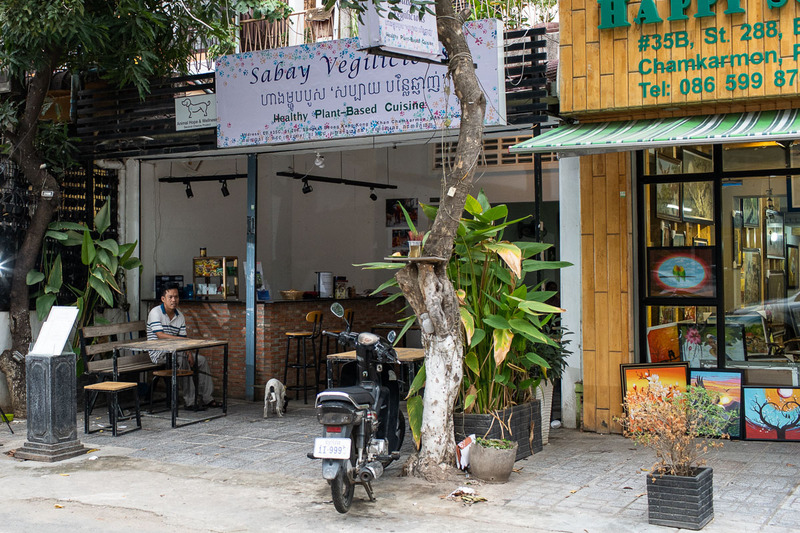 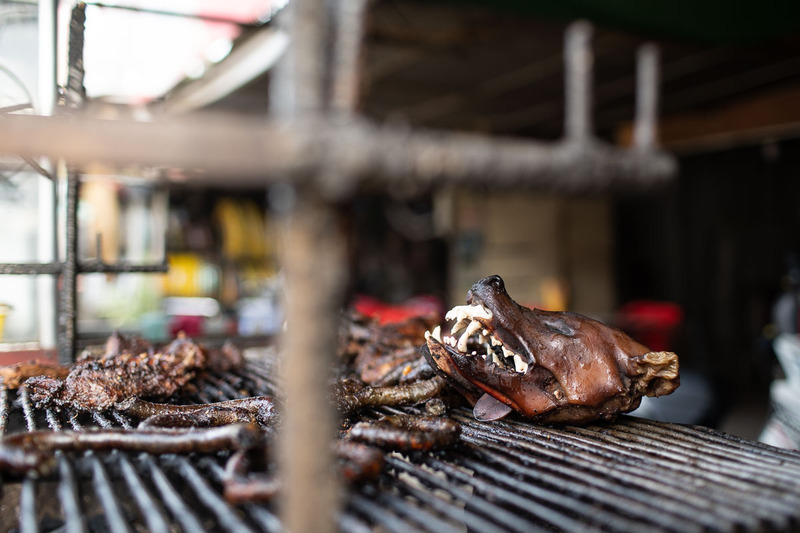 Having no control over the meat being served diseases from the dogs might spread to the consumers, Cambodia has one of the highest deaths from rabies in the world. 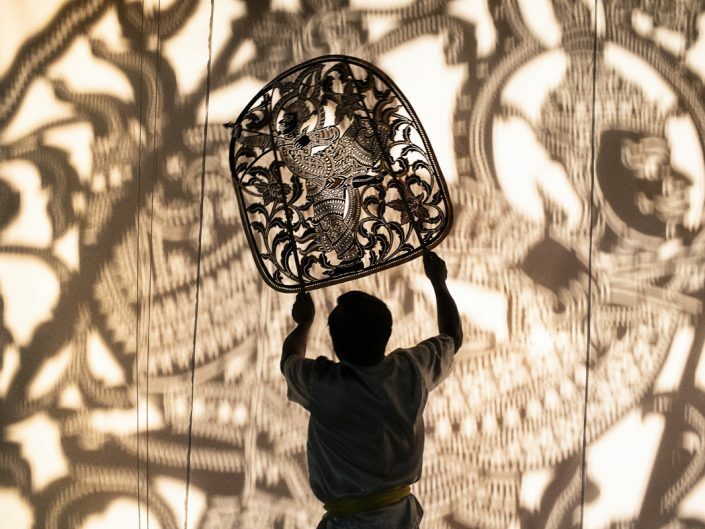 I did this assigment alongside Marissa Carruthers, and with the help of great friend Sineat Yon.